I recently had the privilege to sit down with two of my favorite people on this planet and discuss music, past, present, future and some crazy stories along my journey. All the while, the ‘tape was rolling’. Have a listen. It explains a lot! 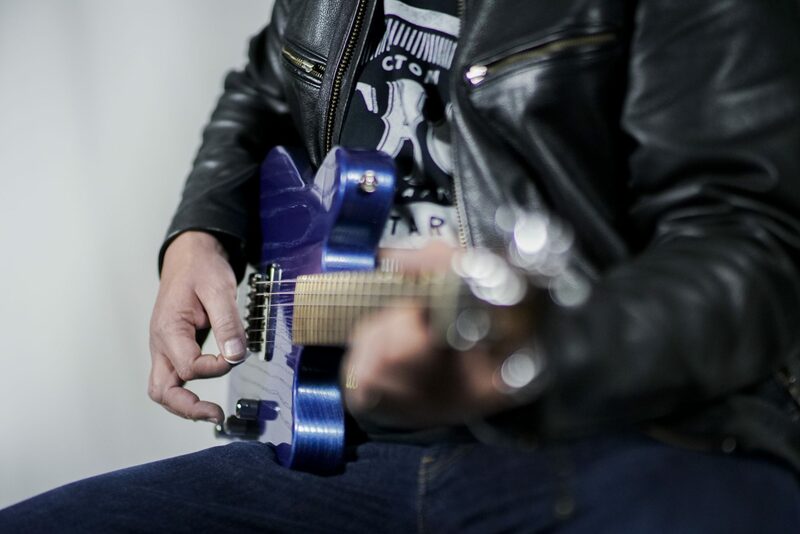 ‘Black Leather & Broken Dreams’ single worldwide release. A while back I composed original music for a brilliant filmmaking team, Joshua Sallach and Roxy Traino, for the 48 Hour Horror Film Festival (boo!). You’re given a prop, a character, and a line and you have 48 hours to write, shoot, edit and deliver a fully produced short film. It’s quite a gem created by some of New Mexico’s finest film industry talents. I am honored and humbled to have had the opportunity to work with such a group and to have created the original music/soundtrack in such a short period of time. See/hear the finished product here. 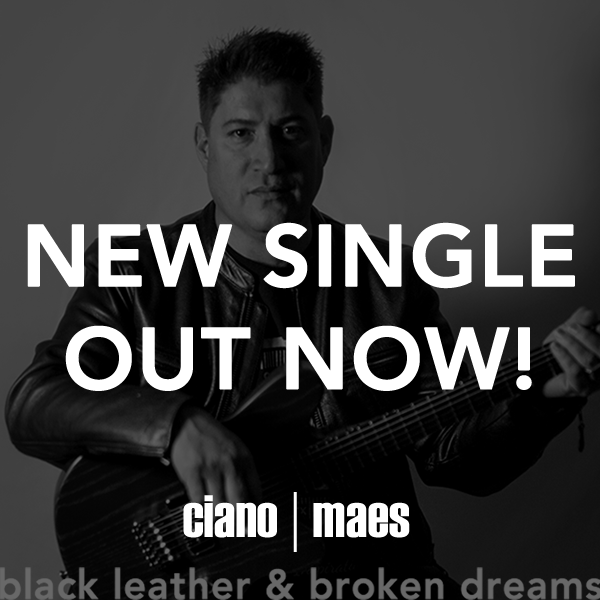 © Copyright 2018 Ciano Maes | Fidelia Music Publishing | All Rights Reserved.